We offer an excellent way for you to earn extra money to put into your pocket or apply to your account! 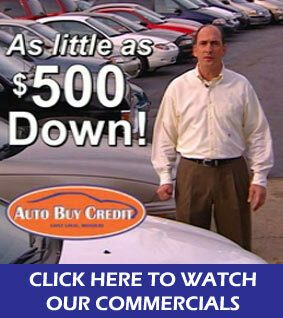 Earn $100.00 for any customer who purchases a vehicle that you refer to us! Just our way of saying, “Thanks” for sending us a customer! !